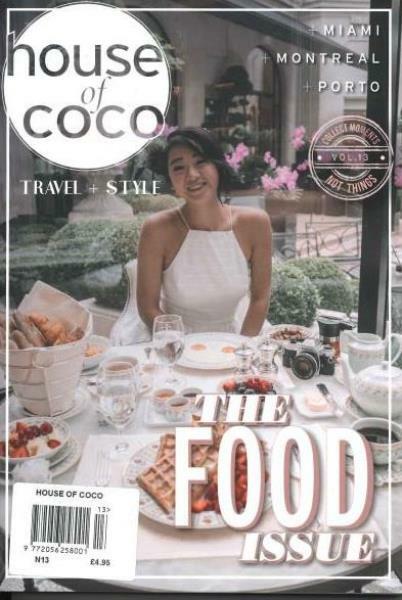 House of Coco is a quarterly magazine, which combines luxury lifestyle with a smart, provocative, and literary point of view. Buy a single copy or subscription to House of Coco magazine. Lush and visually stunning, the magazine celebrates fashion, art, music, luxury travel, new ideas and beauty. Each issue brings the reader probing insight into the most successful and interesting people in the world, from an insider’s perspective.